It just got a little easier to get your hands on the 64GB model of the Acer Chromebook R13. Until recently, the much sought after Chromebook was all but impossible to find. Inside the U.S., a few sparse Amazon listings were about your only shot at picking the hottest Chrome OS convertible on the market. Thanks to one of our readers, we have received word that B&H Photo is currently listing the Acer as in-stock and shipping starting Monday, December 5th. This is just a few days behind the original availability date listed on B&H’s site. For $429 you will get the Acer R13 with free shipping and no tax if you are outside of New York. 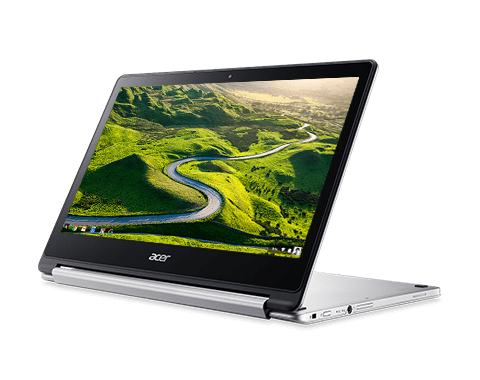 There are still a few other sites that list the Acer for presale and Adorama is still offering the Chromebook with a free 13.3″ sleeve. But, if you’re ready to have the R13 now, B&H is ready to sell it to you. 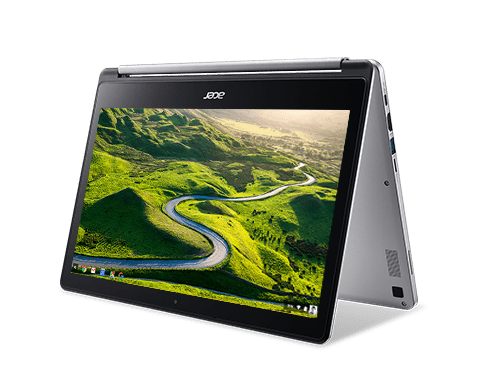 You can find the Acer Chromebook R13 listed in the link below. Thanks to Ralph H. for the heads up.